1. 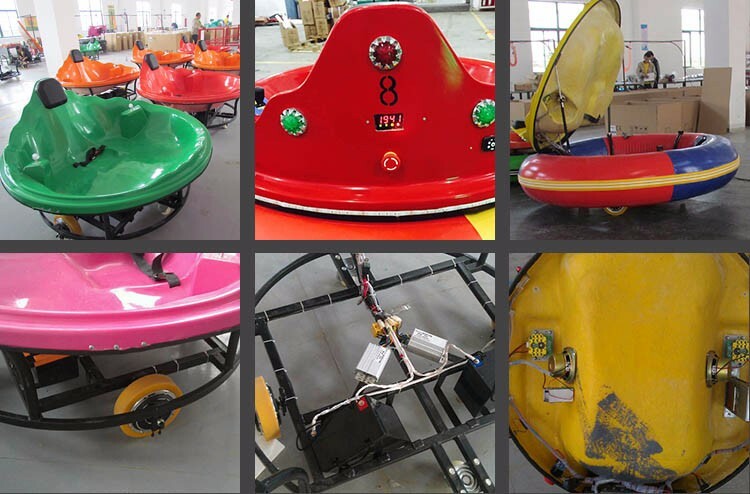 5 colors (Red, Yellow, Orange, Green, and Blue) for FRP car body. 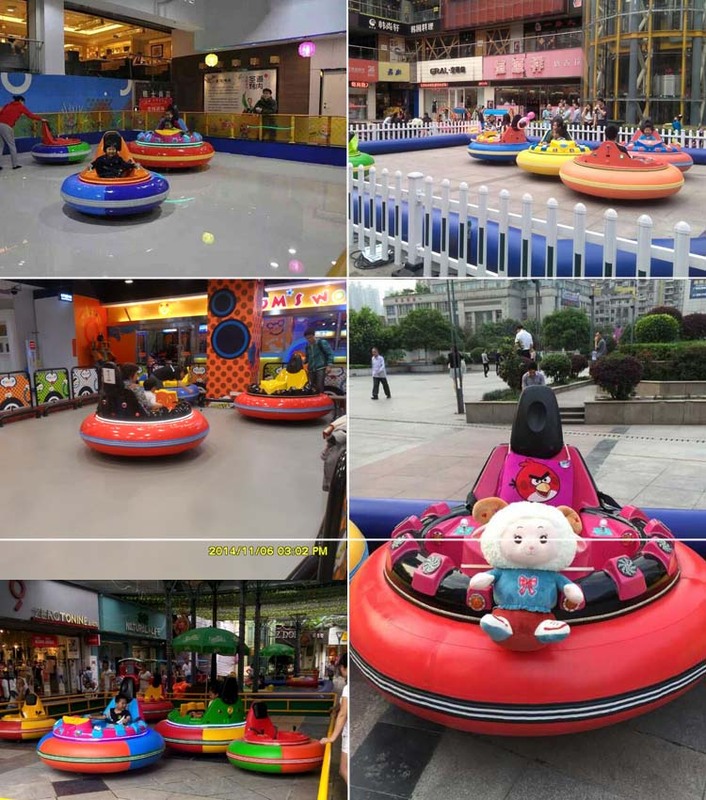 Any combination color for inflatable tube is optional, 0.65mm PVC with net cloth sandwich and specialized glue keep nice air impermeability performance of inflatable tube. 2. 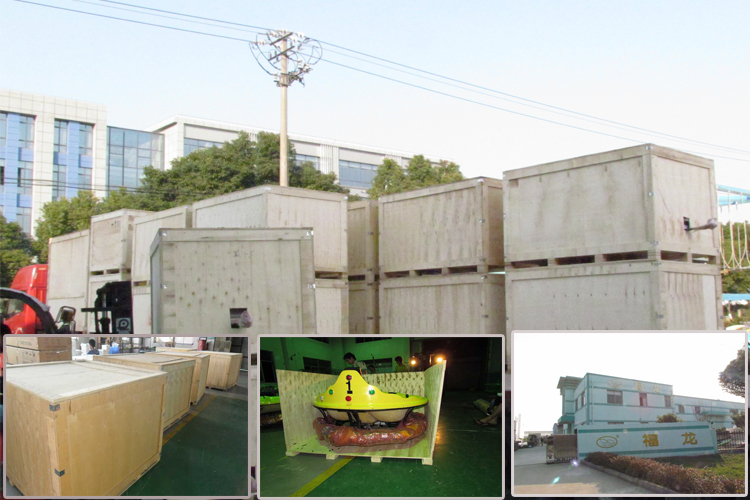 Steel skeleton and 4 PE wheels make the car strong enough to load 200Kg (Adult type) at most. 4. 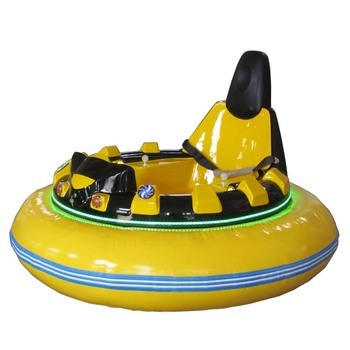 Featured with double 12-volt rechargeable battery make the car has monster power to go on smooth surface or rough terrain. 5. Generally the car is used for rent. You should make a relatively confined zone. 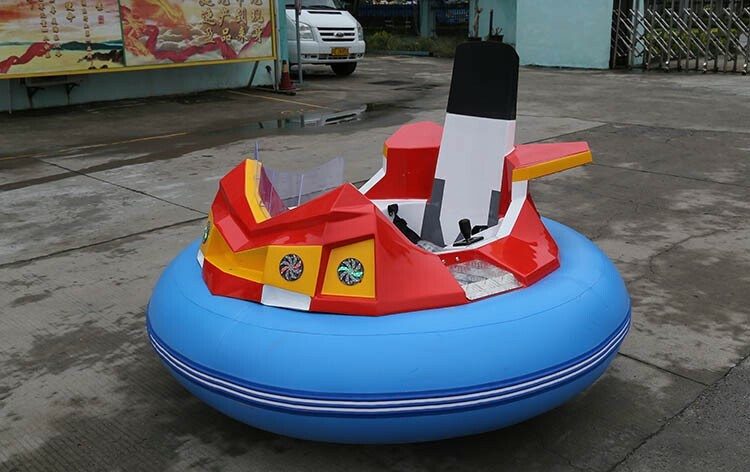 If you need the inflatable guard, please contact us. 6. 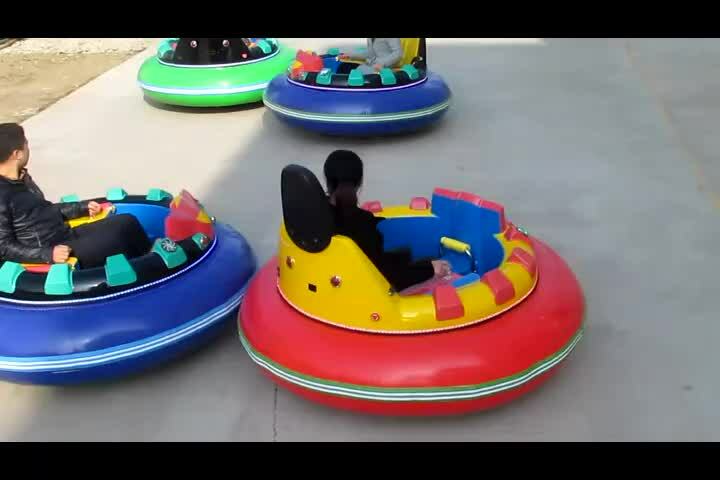 4 charge modes: Coin system (token coin is supplied), Remote control system, Timer system and magnetic system. 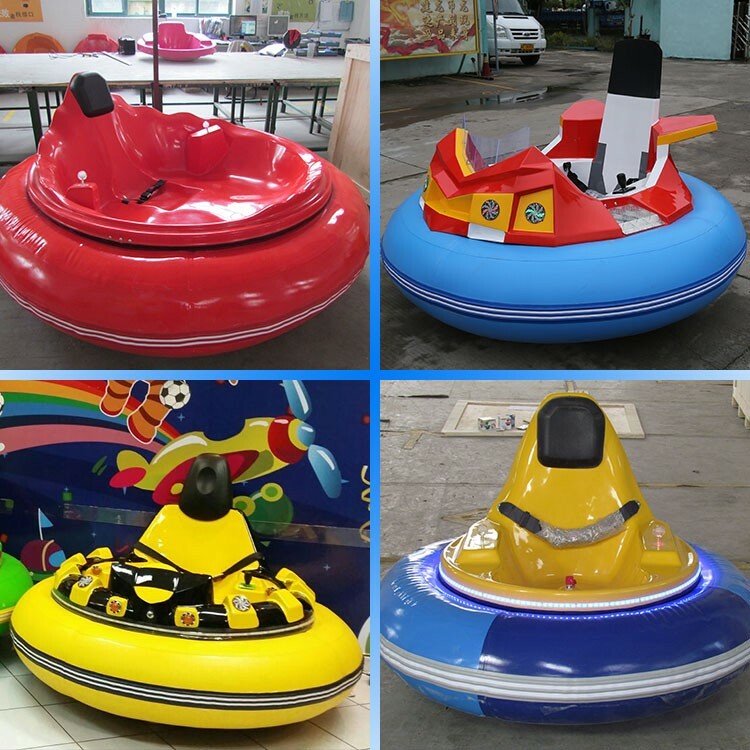 Our bumper cars are perfect for amusement park, square, theme park, square, carnival, funfair, etc. 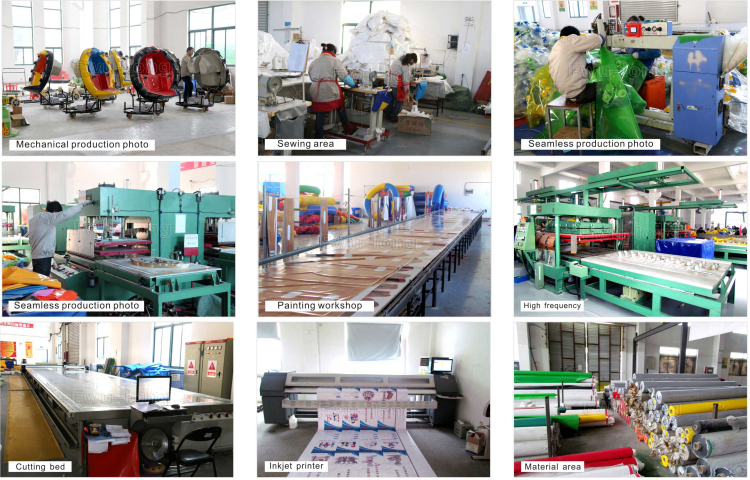 A: All our products are strictly tested from the material incoming to shipment and the quality are reliable. 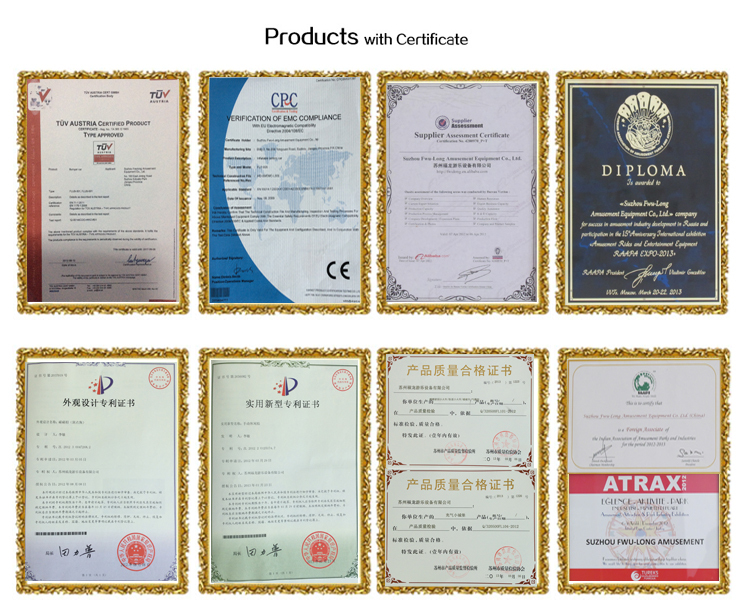 However, for oversea orders, as it’s not convenient to return the damaged products, we provide free repairing kit for customers’repairing purpose. 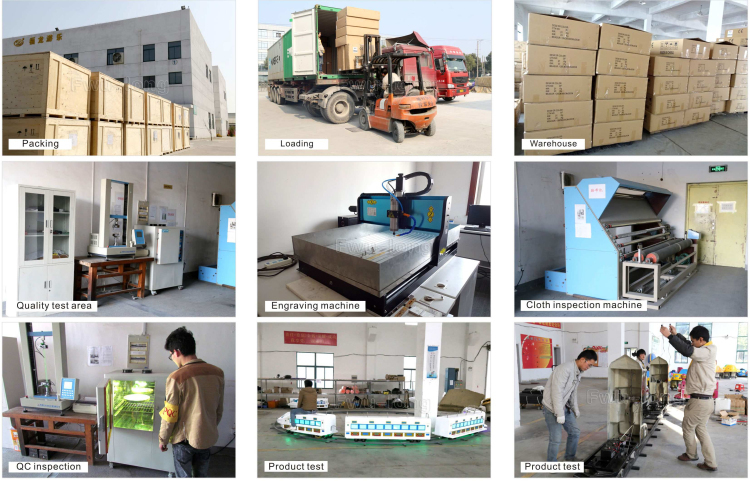 Normally, the reparing work is very easy.